Scott Cowley thought the worst was over. Eight years ago, he lost his wife and child at the hands of a killer known only as Mr. Gray. But now, Mr. Gray is back. Stronger, angrier, and with strange powers that allow him to appear anywhere at will. And Scott must protect a new family - a woman and her autistic son - from the attacks that are coming faster and faster. The police cannot help them. The authorities will not believe them. 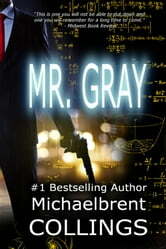 All they can do is run, try to find a way to stop Mr. Gray...and pray to survive. 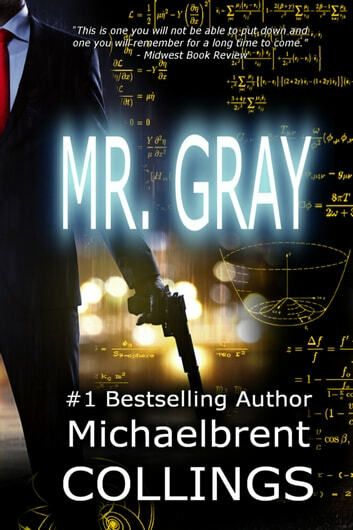 FROM THE AUTHOR: As with so many of my books, there are twists and turns throughout MR. GRAY. So please remember: reviews are great, but please don't spoil the book for others by revealing the secrets!